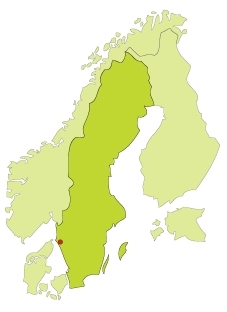 The second largest city is Gothenburg, Scandinavia’s first centre for shipping. The trading and marine heritage influences the city’s character. In summertime Gothenburg and the West coast region is a meeting place for sailors from all over Europe. Bohuslän region is beautiful and wild with shimmering pink islands that offers delicious seafood, picturesque fishing villages and a spectacular archipelago. Gothenburg is also an architectural center of Sweden and the Museum of Art is well worth a visit.